Discussion in 'Conspiracy & Espionage' started by michaellevenson, Mar 20, 2019. This is a tremendous series that I first watched two years ago and since three more times. 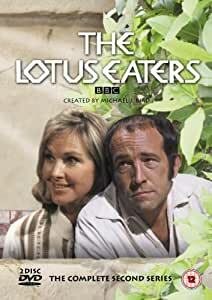 Starring Ian Hendry and Wanda Ventham as Erik and Anne Sheppard who run a bar in Crete. But all is not as it appears, as we learn in episode 1 that Anne is really Judith Huxley a sleeper spy planted by British Intelligence. She was forced into marriage with Erik a habitual drunk and womanizer. The idea being he would lead her a dog's life, so when she became activated by MI 6 her ending the hell that was her marriage wouldn't arouse suspicion. The first series of nine episodes the espionage stuff is in the background but is there nevertheless as in episode 1 Don Culley arrives on Crete to tell her she will be activated within a month or so and she should prepare herself. But in the intervening ten years she has grown sort of fond of Erik and her life on Crete, and realises her departure will drive Erik back to drink, and probably death. There is a whole assortment of Brits in Crete frequenting Erik and Anne's bar, played by some top notch performers of the time, and the first series deals with their mishaps or otherwise, each one is running away from something or someone. But Don Culley's presence reminds Anne that the day is drawing near when she must leave. In a climactic end to series one Culley realises that Anne isn't going to give up her life on Crete without persuasion, his tactics to force her to leave include murder, and threatening to tell Erik of her past, which as he is an inadequate drunk, the realisation that his marriage is a sham arranged by MI6 will probably push him over the edge. 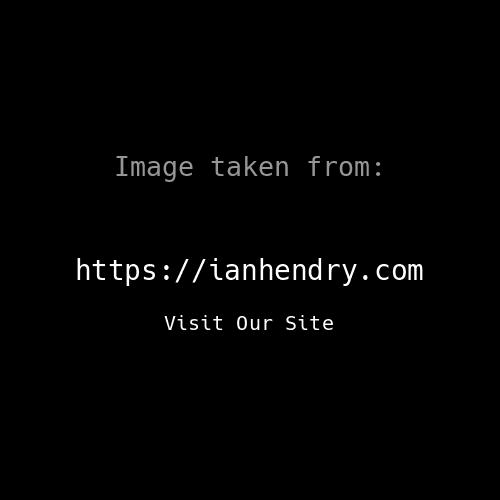 Series two, the espionage comes the main thrust as the horrific series one ending has traumatized Anne, who suffers from amnesia as a result of Culley's actions. She now has no memory beyond her spy training, she is Judith Huxley, never heard of Erik and has no recollection of the last ten years. Various espionage agents arrive on Crete representing the major powers, all drawn to Anne, all reacting to Culley's inhumane actions that lead to the terrific series one climax. Police chief Michael Krasakis, a friend of Erik, and kept out of the loop by his superiors who arrive from Athens together with British embassy officials i.e. spies, starts investigating himself and sees no way of avoiding telling Erik who Anne really is. So we have 9 episodes of drama in series 1 focusing on the ex pats living on Crete with their troubles with Anne and her espionage hanging over the plotlines, then a six episode spy drama in series two of immense quality. Written by Michael J Bird who went on to write Who Pays The Ferryman. Notable appearances by Monty Python girl Carol Cleveland in a serious role, Susan Engel ( Cessair of Diplos-Dr Who), James Kerry as Culley ( Cauder in Blake's 7). 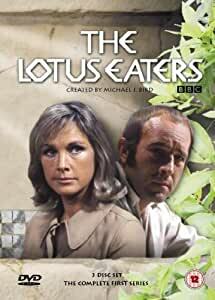 Wanda Ventham remembers The Lotus Eaters. Here is the link for episode 2, I'll not put anymore up, but all 15 episodes are available on youtube. John Savident - 2 eps. The series two DVD cost me £50 on-line, but it was worth it after seeing the incredible series 1 ending. Luckily the whole series is now available online.